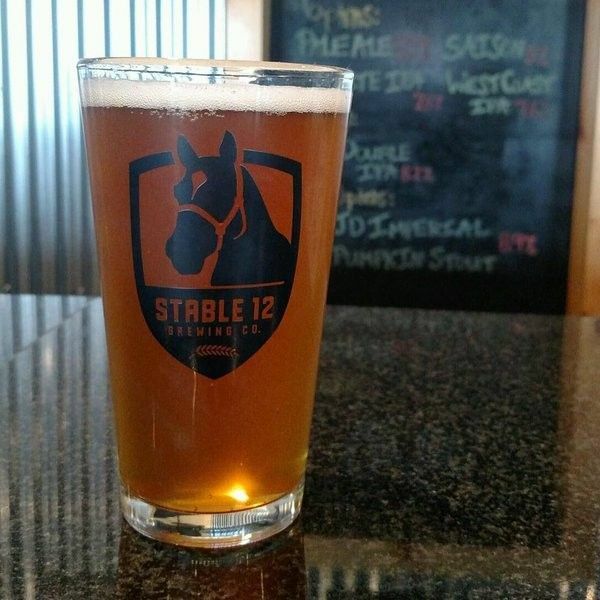 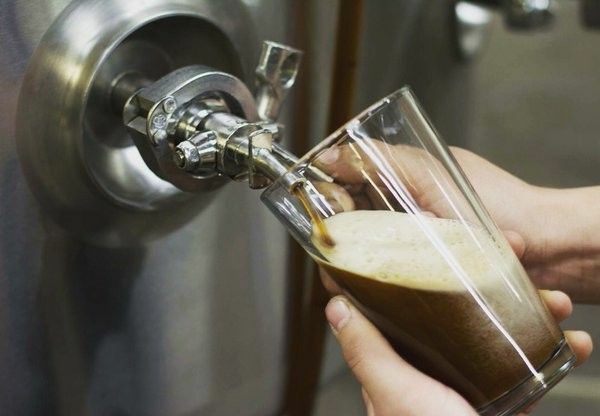 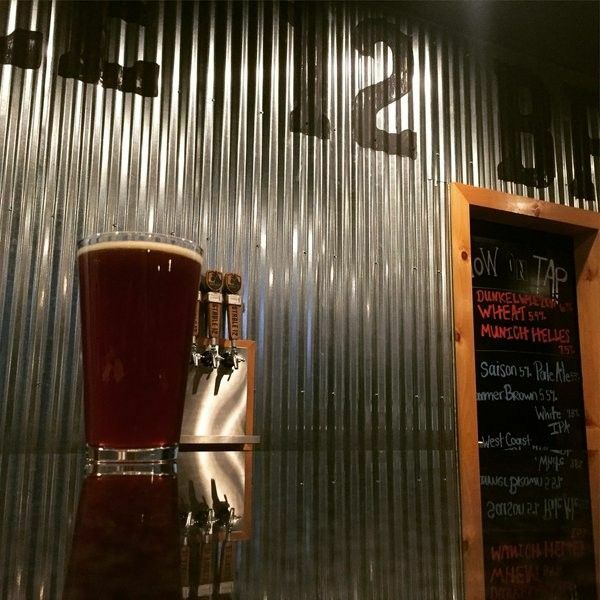 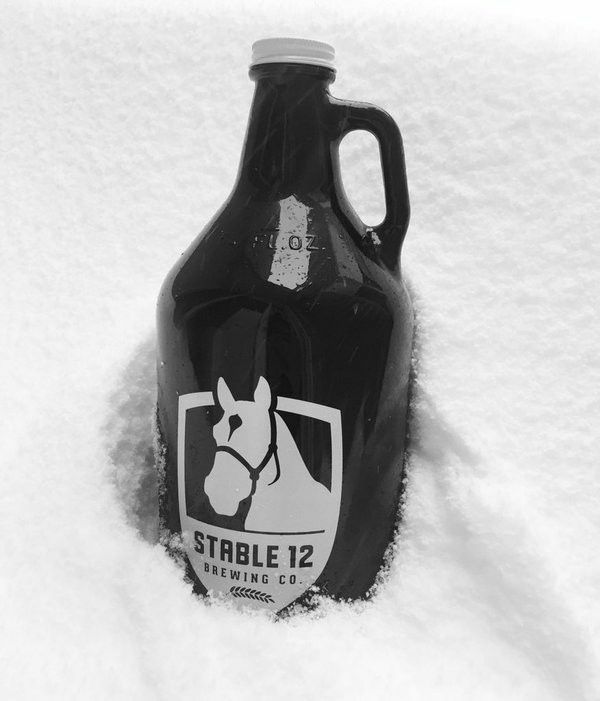 Stable 12 Brewing Company – Stable 12 originated when three high school friends decided to home brew as a hobby after college. 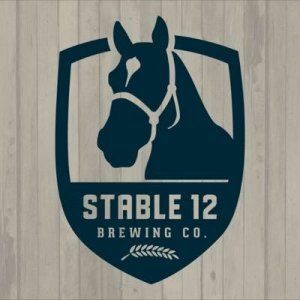 They began at the horse farm where CEO Rick Wolf grew up and eventually expanded and established their own business. Stable 12 has launched with four classic style beers—wheat, stout, IPA and amber ale.